There is arguably not a busier pair of siblings in Laois than the Byrne sisters. The Portlaoise teenagers are a triple threat in basketball, football and camogie. 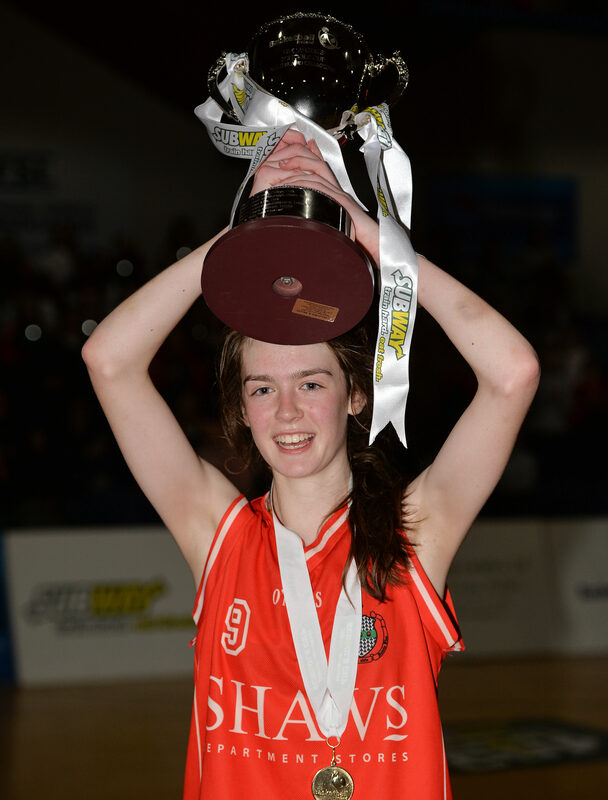 Ciara Byrne, who is 16 and in TY, is captaining the Scoil Chríost Rí side who are heading to the International Schools basketball world championships in Greece this week. 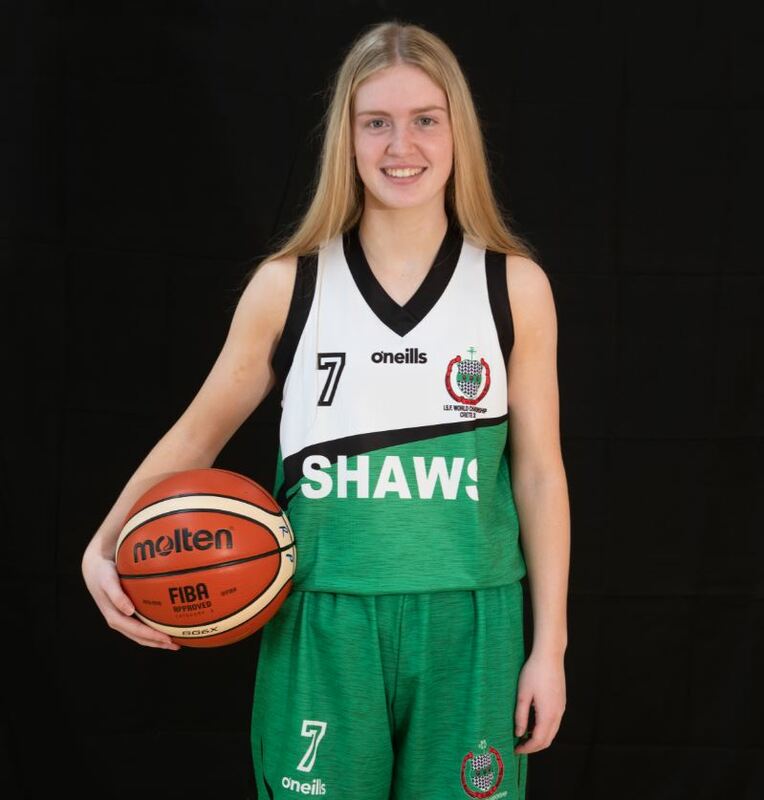 The Portlaoise teenager was part of Ireland’s national U16 squad that competed in the European championships in 2018 and is currently part of the Ireland U18 squad. Ciara was also centre back on the SCR All-Ireland ‘A’ winning football team last month. 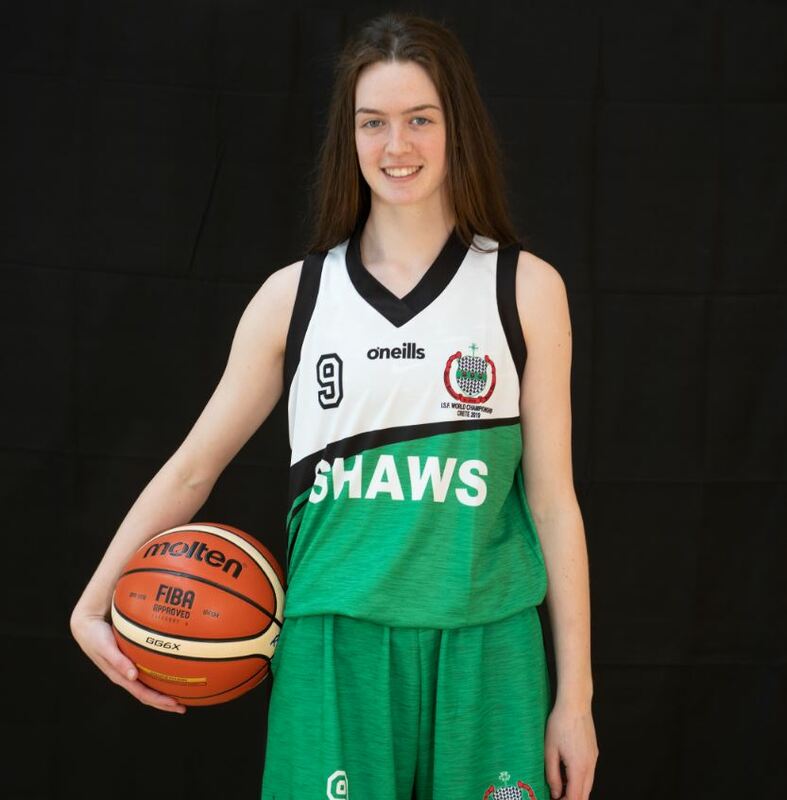 Ciara was also part of the Laois U16 football team which reached the All-Ireland ‘B’ final last year, but was unable to play in the final due to Ireland playing in the European basketball championships at the same time. 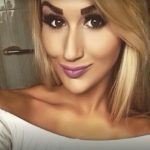 At club level, she plays for Portlaoise Panthers in basketball and Portlaoise for football and camogie. She was part of the Portlaoise setup which achieved a massive feat in winning both U16 camogie and football championship titles this year. Ciara’s older sister Amy is also another woman who has no shortage of talent or commitment. 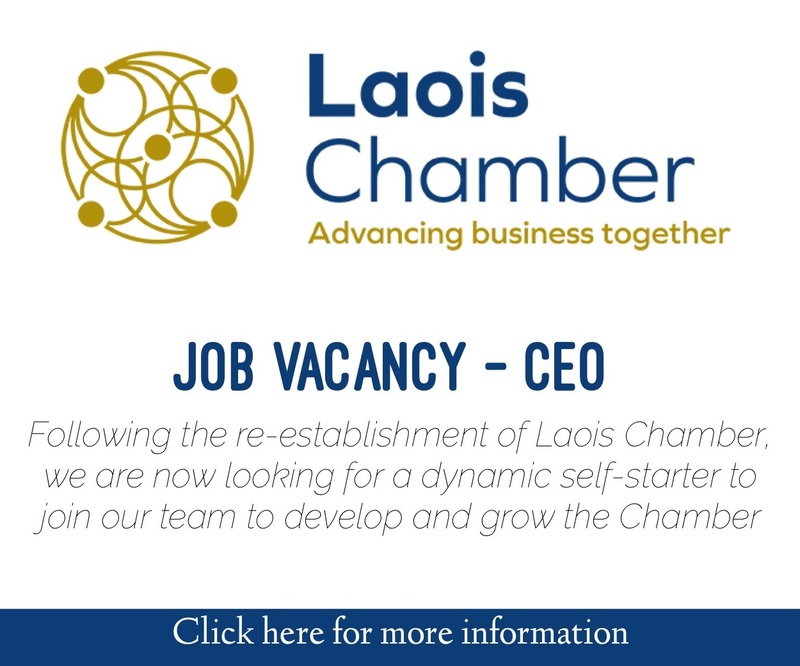 The 17 year old is a key player on both the Laois minor and Laois intermediate camogie setups. She too was part of the All-Ireland winning football Scoil Chríost Rí side last month and was joined by her sister Ciara in the first ever Portlaoise Panthers side to reach a National League final. Amy also has her share of international experience under her belt when she played against Scotland for Ireland. Of course, Amy and Ciara aren’t the only siblings on this Scoil Chríost Rí team. 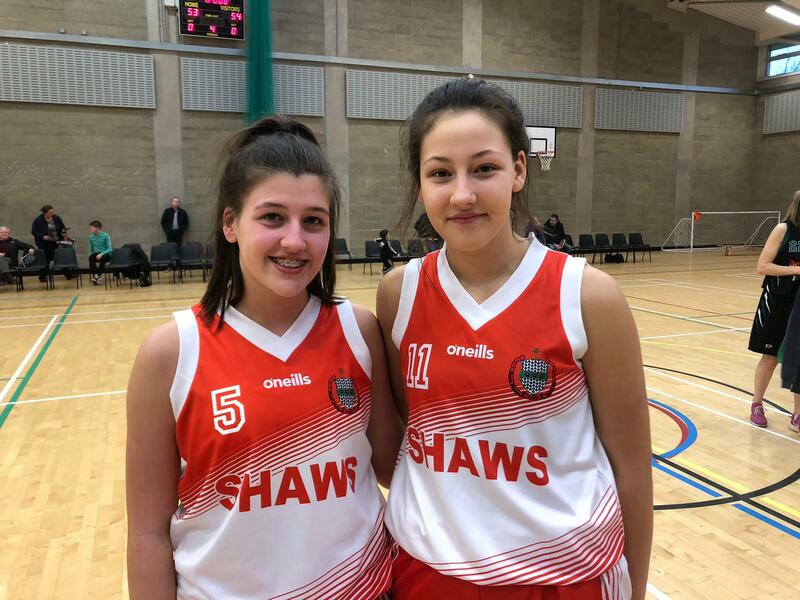 Jasmine and Jade Burke are also lining out for Pat Critchley’s side next week, and are an integral part of both the school and Portlaoise Panthers team. We spoke to the Byrne sisters before they jetted off to Crete for the ISF world championships this week. One thing we primarily wanted to know was how they manage to balance it all. Amy said that sacrifices have had to be made along the way. She was asked to join the Laois minor football setup this year, but with clashing schedules she needed to make a tough call. 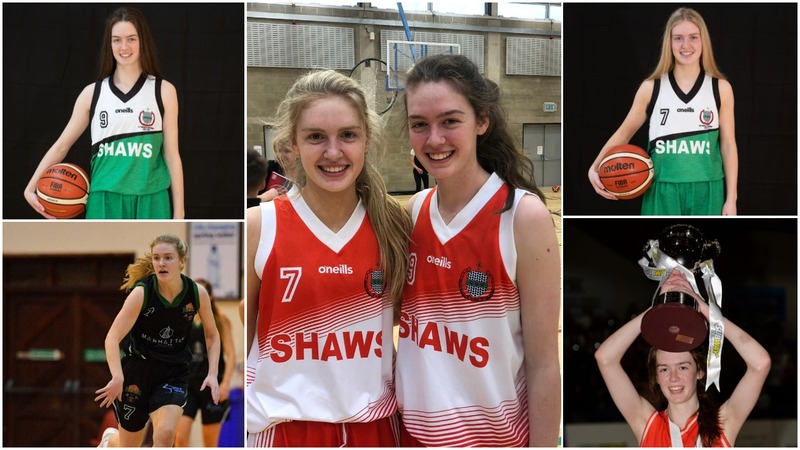 Even with dropping minor county football, that still leaves minor county camogie, intermediate county camogie, minor club camogie, club basketball, club football and school basketball and football – all at 17 years of age. So how does Amy do it all? “With great difficulty!” she laughed. “You just have to get to as many as you can, try and be fair to everyone – and on yourself. 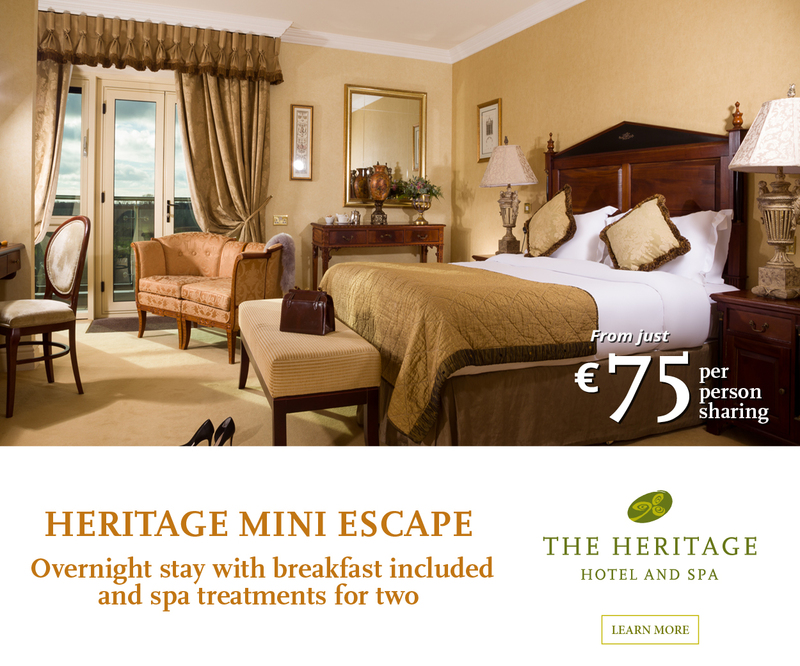 I am probably out about seven evenings a week, I’d love to get a free night some times. It is hard, but if you love it, you’ll find a way,” she said. Amy is eagerly anticipating the world chmapionships. 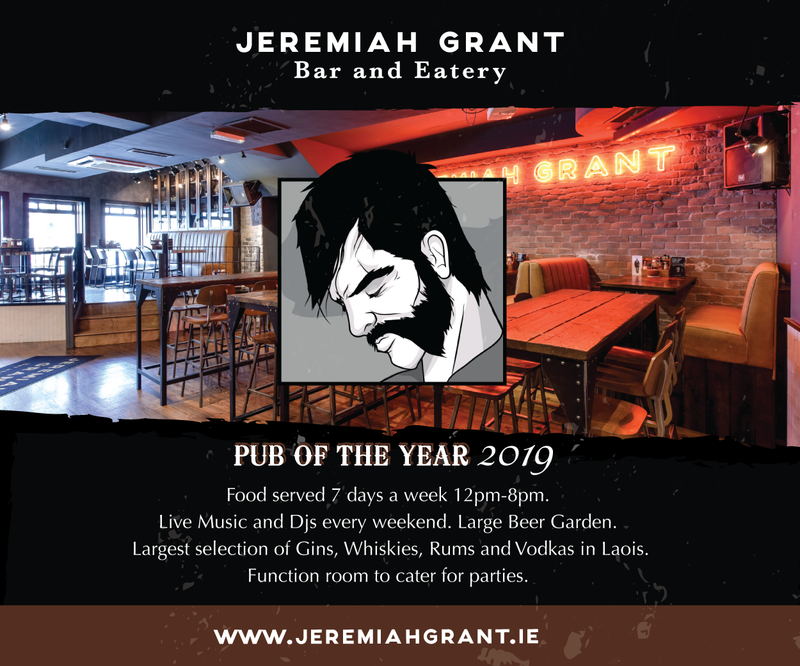 “It’s going to be such a good experience and great craic. We grew up with this group of girls so it’s great to get to go to the world championships with them. We’re just like a little family. I just can’t wait for the sun either!” she laughed. Amy says the games ‘won’t be simple’ but this sports star is looking forward to the challenge. The captain remains humble about being picked for the role, insisting that it’s each and every member of the squad who builds this team. 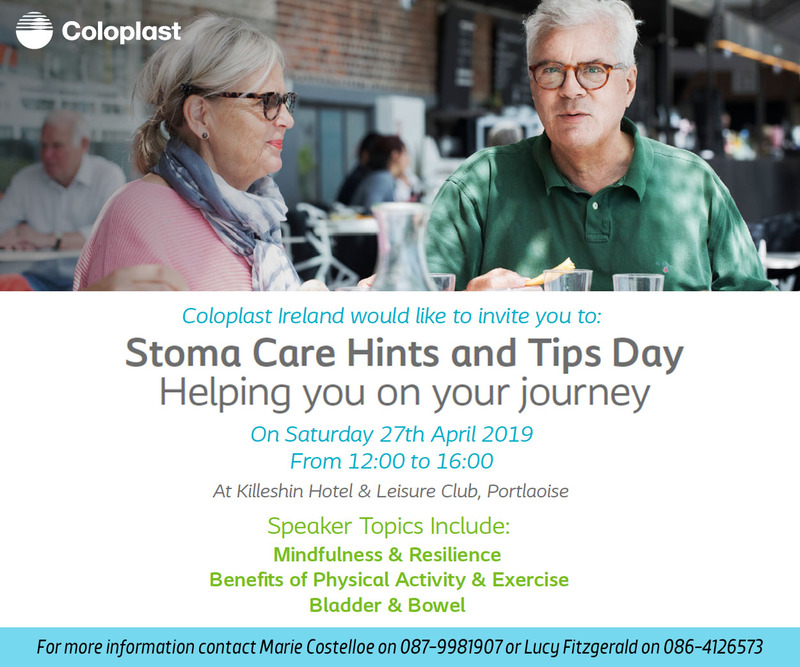 Her international experience, alongside fellow teammate Shauna Dooley, is something that will stand to the Portlaoise woman. “Yeah it was a good experience over the summer and it did help when I was coming back with the school because you just develop more as a player. “Even going out now the girls are asking ‘What do you do? What is it like?’ and you have that experience of going through the airports and playing abroad,” said Ciara. She also says that it is tough keeping on top of it all but found that being in TY this year helped her with pursuing her extra-curricular activities. Ireland (Scoil Chríost Rí) are in group C, joined by Finland, Ukraine and Lebanon. The opening ceremony will take place in the Heraklion Arena and will feature each of the 32 countries participating. There will also be a Gala Dinner and ‘Nations Night’ for the participants enjoy during the competition. Best of luck to Scoil Chríost Rí in the ISF world championships!